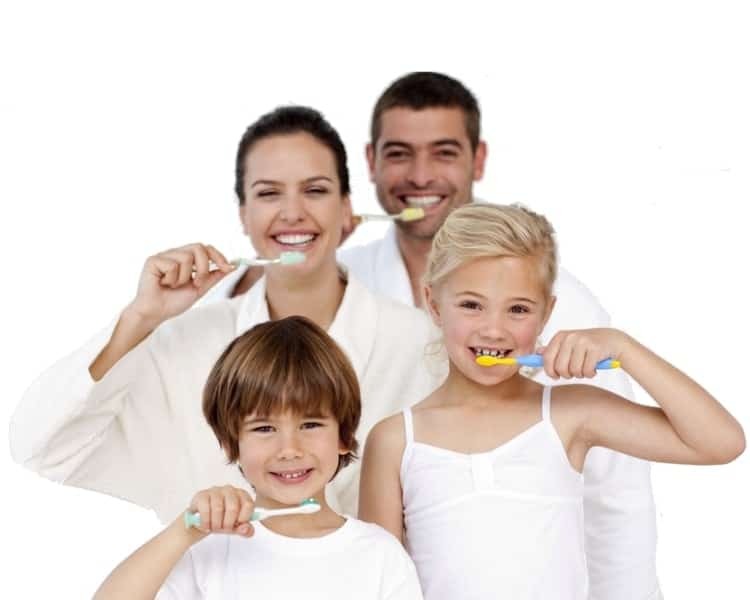 Your top rated dentist in Bayonne, NJ providing family dental services & teeth cosmetic care. Our state of the art dental office will protect your teeth with our general dentistry services. With over 20 years of experience fixing smiles, our dental staff is ready to help with our experienced dental care. 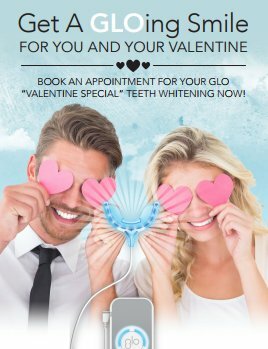 Visit our Bayonne dentist office today for all your family dentistry needs. We offer nearby children dentists check-up including all general cosmetic dentistry for brighter adult smiles. 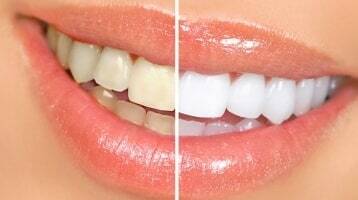 Visit our near by 5 star reviewed dental practice. Our full service general dentistry office protects smiles across Bayonne, Jersey City and Hudson County. 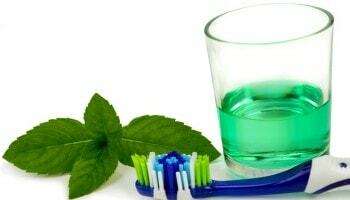 Let us make your dentist visit to our Bayonne 07002 dental office be the easiest part of your day. 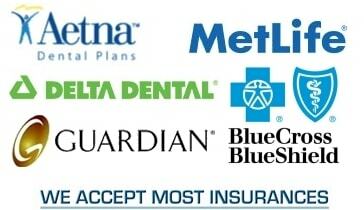 Plus many more dental plans, call our office for the full list of NJ dental plans. 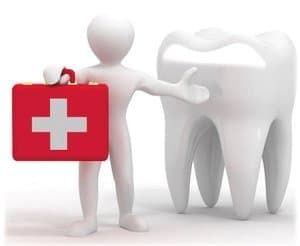 Please contact us if you have a dental emergency. Our trained Bayonne dental team will do our best to accommodate you as quickly as possible to relieve your dental pain and discomfort. We understand that accidents happen at inconvenient times.